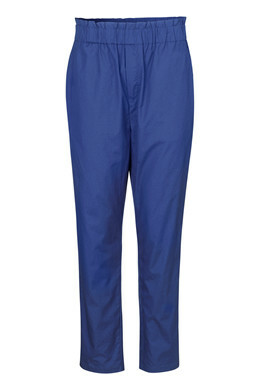 Loose trousers with elasticated waist. 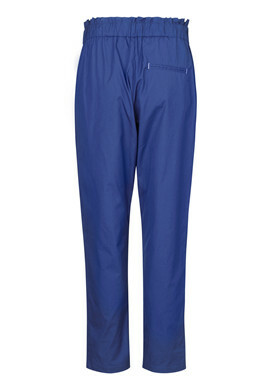 The trousers feature two side pockets and a single pocket at the back. Tuck a loose blouse or shirt into the trousers for a comfortable everyday look.